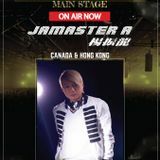 Jamaster A -2010 DJ Mag Top 100 Ranking No.279 & 2011 Ranking No.336 in the world.He&apos;s the first Chinese DJ entered DJ Mag Top 100. 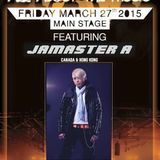 Jamaster A - The first Asian DJ and producer who had created a new style of dance genre "Oriental Trance". 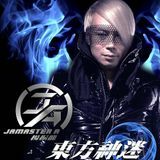 Over the years, he had produced many top hit singles, e.g. 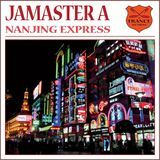 Bells Of Tiananmen, Nanjing Express, Merry Christmas Mr. Lawrence (Heart Of Asia), Cicada, One Night In Beijing, Let&apos;s Groove and many more. 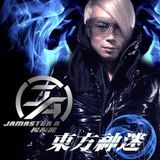 "Jamaster A -Bells Of Tiananmen" had become Trance anthem and voted in World No.1 DJ Armin Van Buuren 2010 Trance Top 1000 No.957.And all his music was supported by many big name DJs such as Armin Van Buuren, Tiesto, Markus Schulz, Sander Van Doorn, Judge Jules and more.His latest hits in Europe call "Nanjing Express".And Ex World #1 DJ Paul Oakenfold had remixed his hit single "Merry Christmas Mr.Lawrence (Heart Of Asia)".